The generator at this home had exceeded its life expectancy. It was important to the homeowner that the replacement fit in the same location as the previous model. Tower Generator is a dealer for multiple brands so we have all the options available to satisfy our customers’ needs. 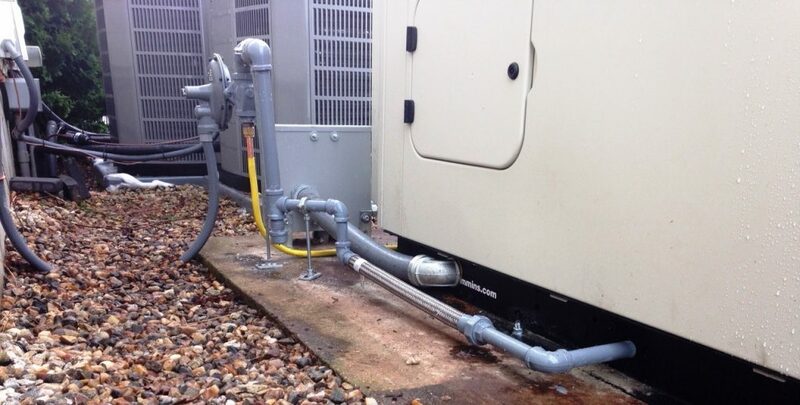 We utilized a 25kw liquid-cooled generator that required slight pad extension in order to meet today’s codes. 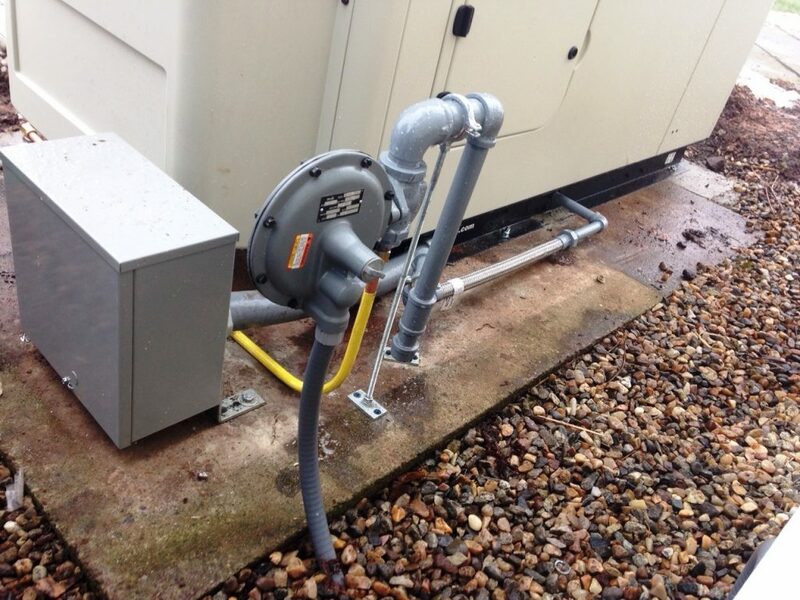 We often find that generators that were installed years ago do not meet today’s regulations so rarely is it a simple replacement as we must update all the perimeters to satisfy today’s codes. This project is now completed to the satisfaction of all parties, the inspector the homeowner and Tower Generator. 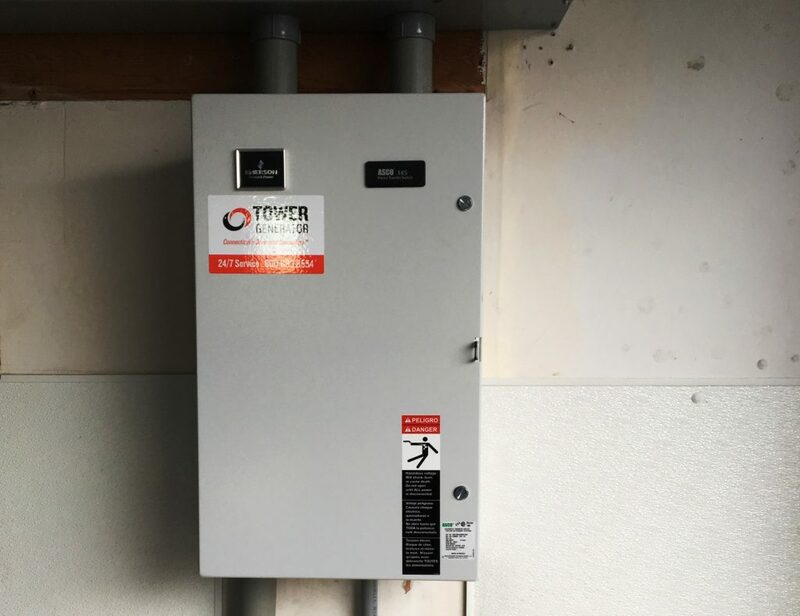 To replace a failing generator with a new model and an installation that meets today’s codes and requirements.